The following are some of the most popular web search engines for finding the cheapest available flights. Their free service is fast and reliable. Skyscanner, Momondo, and Kayak also find the cheapest hotels and car rentals. We usually use Skyscanner, but it’s always best to double check for even better deals on the other websites. Expedia is an all-in-one travel website where you can book airline tickets, hotels, and vacation packages, car rentals, cruises, attractions, tours, activities, and other services. It’s very practical and all in all a great choice! Booking.com is one of the best websites for finding accommodation. You can filter the results by price, star rating, property type, availability, distance from city center, popularity and more. They offer you detailed reviews and frequent discounts. Their service is fast, easy and fully trustworthy. Agoda is a good alternative to Booking.com. They offer hotels, vacation rentals as well as flights. Instead of hotels, resorts or hostels, this website specializes in renting homes, apartments, and rooms. Here you can find cheap accommodation and reliable, safe service. We especially recommend Airbnb for those who plan on staying at one location for a longer while. 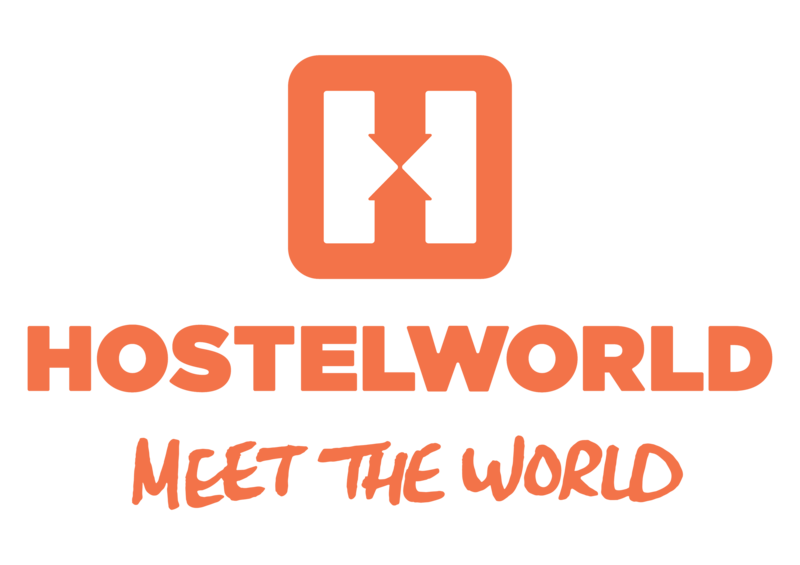 The biggest and most popular hostel search engine with cheap deals and quality service. Couchsurfing is the perfect option for people who are looking for a great social experience. On this website hosts offer you a roof over your head completely free of charge, but they have to choose you first. Jetsetter is the leading website for finding luxurious accommodation. Staying in touch with our loved ones is important. Skype offers free text messages, voice calls, and video chat. It is available online, as a computer program or as a smartphone application. The only thing you need is a solid internet connection. Their service is completely free and very high quality. Viber actually provides the same services as Skype. It is available as a computer program or a smartphone app. The easiest way for sharing files and folders is via Dropbox. After creating an account you can upload photos, documents and videos. You can keep it for yourself or share it with friends and family. This way your digital data is with you anywhere there is internet access and it keeps your files safe. 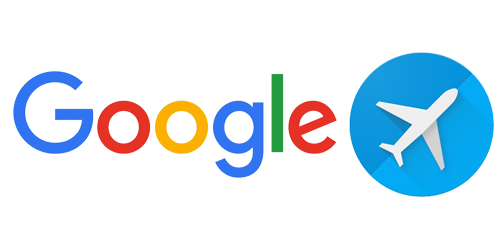 Google Drive is Google’s great alternative to Dropbox. We use it and we love it. This website allows you to search for the best, shortest and cheapest way to get from point A to point B. It offers train, bus, airplane and boat transportation. On this website you can look up train and ferry travel for all over the world. Rail Europe is a website offering European train tickets in lowest price. This is one of the biggest web search engines for finding cheap car rental deals. You can rent luxury, economy or family cars in over 49000 locations worldwide. Apart from flights, this website also offers to find cars, hotels, and entire vacation packages. Megabus is a company that provides cheap bus tickets for Europe, USA, and Canada. This luxury vacation website offers you luxurious rentals, hotel suites and villas, car rentals, yacht, helicopter and private jet charters. This travel company is a host agency for independent travel agents, who do their best to help you find the perfect cruise vacation. They always try to find the best and cheapest offers no matter what kind of cruise you are looking for. Cruisesheet is also a cruise search engine offering to find your perfect cruise vacation. A very popular cruise website which guarantees the cheapest deals. Trip Advisor is probably the largest travel site with millions of traveler reviews on hotels, vacation rentals, restaurants, transport, organized tours, attractions, destinations and other travel-related business. This website provides all the information about every destination in the world. Their website and numerous books provide expert travel tips and destination information on every single country in the world. They offer insightful advice and make sure you get/stay inspired. Insight Guides is a good alternative to Lonely Planet Guidebooks. Honeymoon moments are too special not to capture. Make sure to do so with the best possible camera. Choose the right one for you and get this party started. 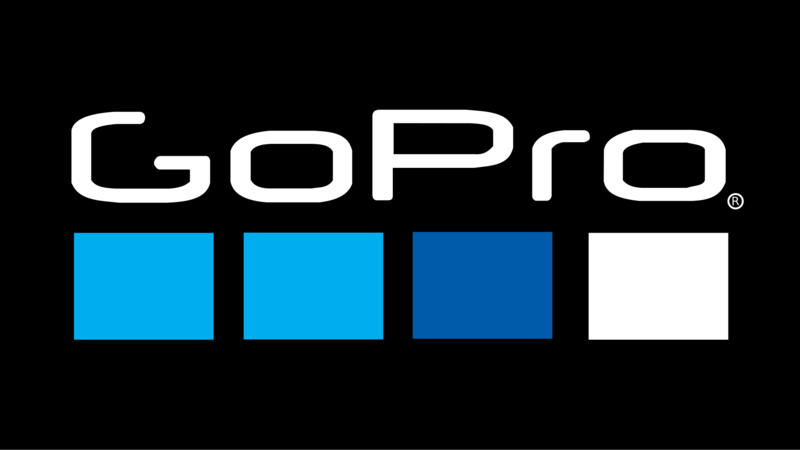 GoPro HD action camera is awesome. It is small, handy, shockproof and waterproof. With it you can take professional HD videos and photos and capture all your most exciting honeymoon moments – swimming, diving, skiing, zip lining, bungee jumping, you name it. It’s a true adventurer’s must-have.